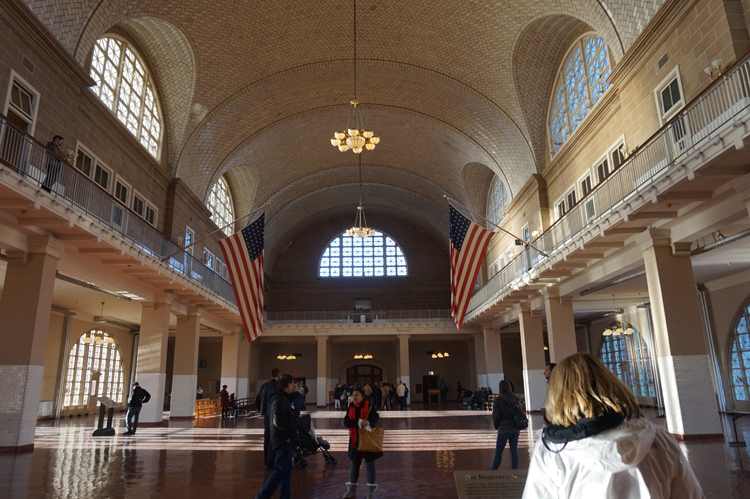 Ellis Island – the gateway to the land of opportunities for millions of immigrants in their search of American dream. Follow their footsteps from this island in Upper New York Bay and learn about their journey to the New World. See their faces and hear their stories. Maybe one of them is yours. “The day I left home, my mother came with me to the railroad station. When we say good-bye, she said it was just like seeing me going into my casket. 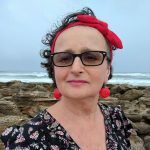 I never saw her again.” – Julia Goniprow, a Lithuanian immigrant in 1899, quoted in Morrison and Zabusky, American Mosaic, E.P.Dutton, 1980. 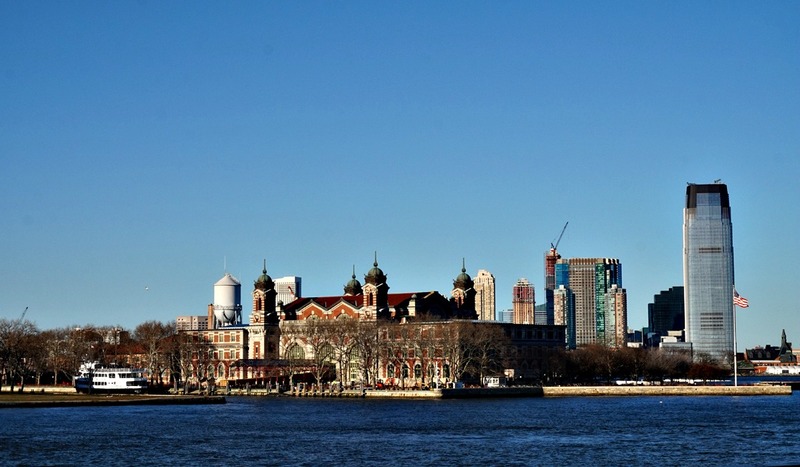 More than 12 million immigrants entered the United States through Ellis Island during the years 1892 to 1954. The reasons they left their homes included war, drought,and religious persecution. They all brought with them their hopes for freedom and greater opportunities in the New World. Today, the descendants of those immigrants account for almost half of the American people. 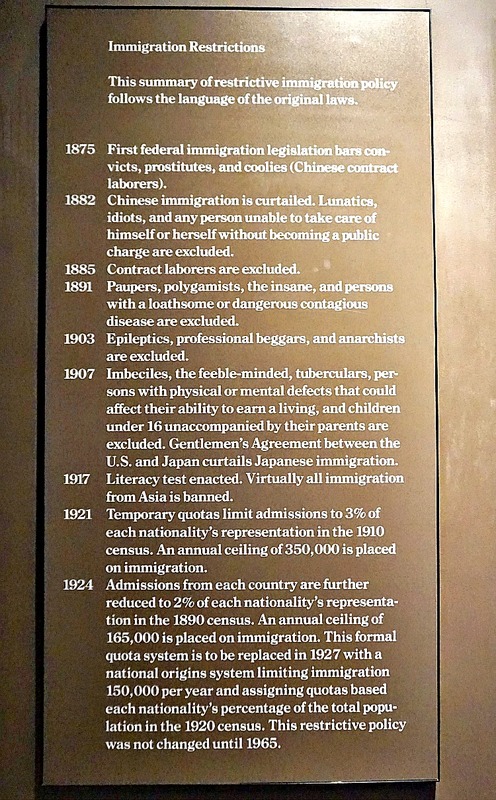 Even though I did not enter the U.S.A. through Ellis Island, my visit to Museum of Immigration triggered a lot of emotions. Over thirty years ago my husband and I, like so many before us, also took a long journey to the unknown. We left behind our families, friends, jobs, and fallen hopes. We built our life here from scratch. We, too, are the faces of American immigration. I strongly suggest staying at Hyatt Regency Jersey City on the Hudson . In my opinion it is the best base to visit New York City in general, including being a fantastic location for Christmas shopping trips. 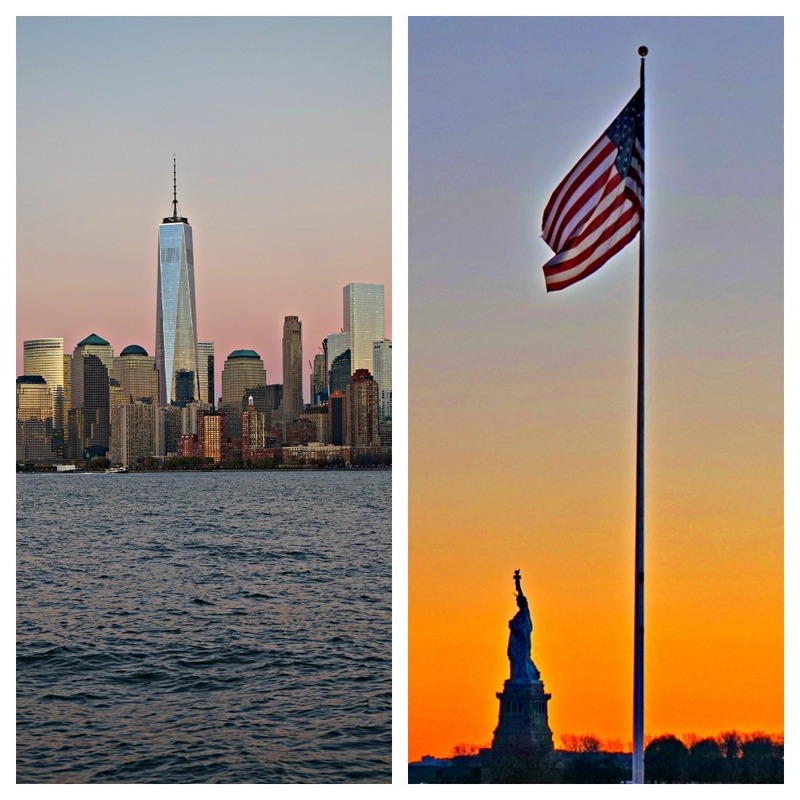 Statue Cruises is the only company authorized by the National Park Service to provide ferry service to Ellis Island. Boats depart from Battery Park in New York and Liberty State Park in New Jersey. Ferries operate from 9:00 a.m. to 5:00 p.m. daily, with extended hours in the summer. For ferry tickets and schedule information: Call 1-877-LADY-TIX or Visit Statue Cruises. Tickets cover stops at Ellis Island and Statue of Liberty. 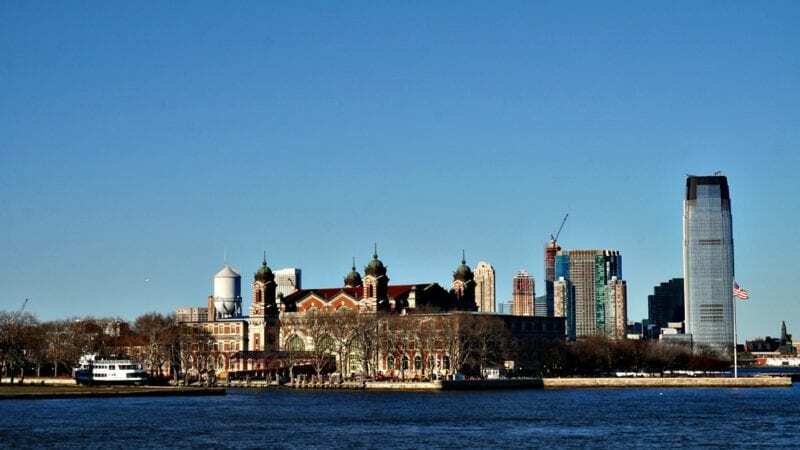 Security is taken very seriously for visitors to the Ellis Island and the Statue of Liberty, including x-ray inspections of baggage and walk through metal detectors. Allow at least four hours to visit the island. Start with free movie “Island of Hope, Island of Tears” – an award-winning documentary shown in two theaters. 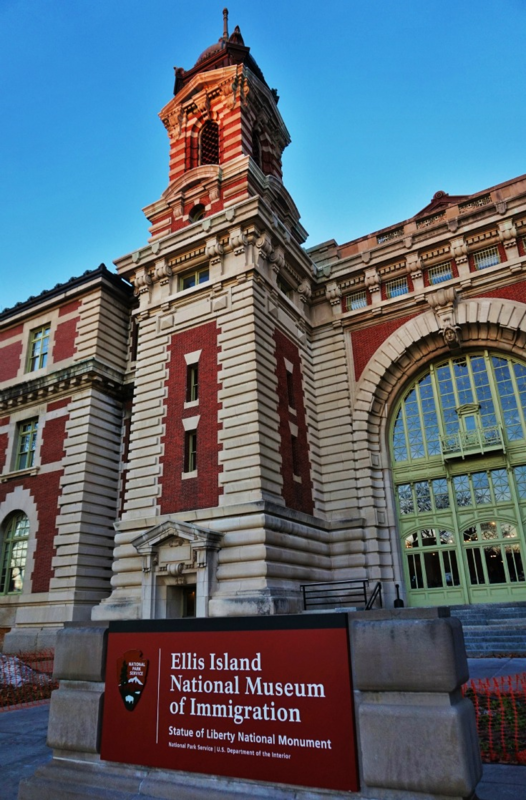 Walk through three floors of exhibits that describe Ellis Island’s pre- and post-immigration history, as well as the immigration experience. You can find brochures with floor plans at the Information Desk in the Baggage Room on the first floor. Included in a price of ferry, audio tours are available in Arabic, English, French, German, Italian, Japanese, Mandarin, Russian, and Spanish. Audio tours specially designed for children ages 6-10, with animal character narrators, are available in English, French, German, Italian, and Spanish. You can also join a National Park Service Park Ranger on a walking tour. 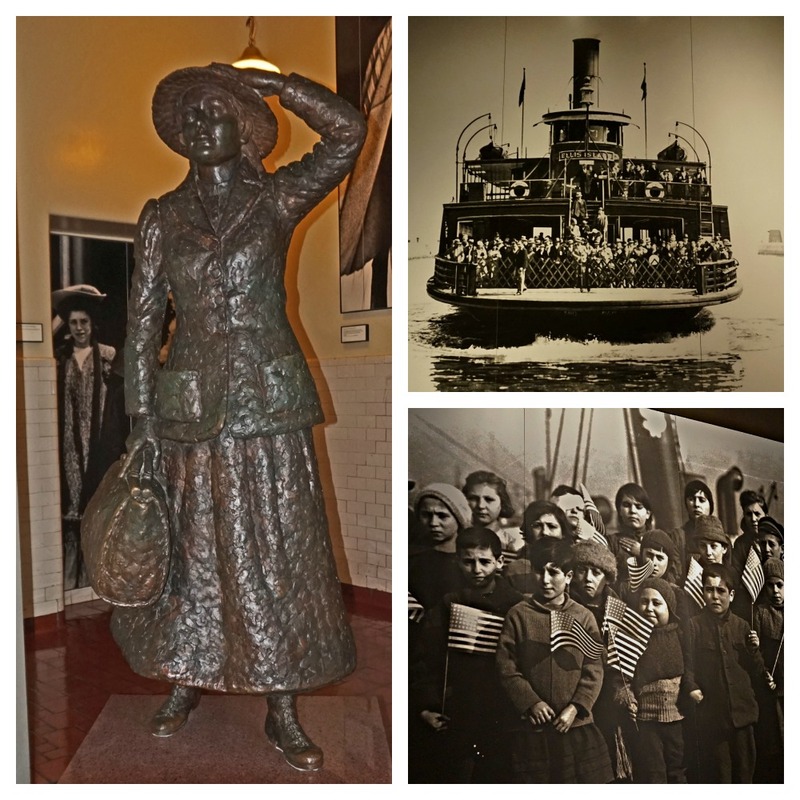 Visit American Family Immigration History Center which contains the repository for over 22 million passenger records (manifests) for those arriving into the Port of New York between 1892 and 1924. You can search the database at Ellis Island or on-line at the Foundation’s website. Visit the American Immigrant Wall of Honor, a permanent exhibit of individual or family names, where people honor their heritage at a National Monument. 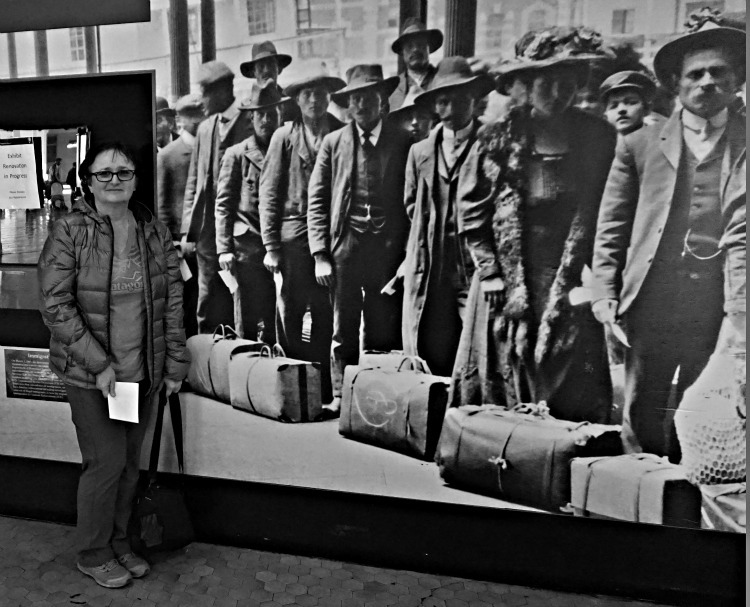 Here is the example of finding your ancestors: Finding Grandmother at Ellis Island. The American Immigrant Wall of Honor is open to all entries regardless of ethnicity, year of arrival, points of entry, and modes of travel. Donation to enter a single name is $150. See the Flag of Faces, an interactive digital exhibit which features a mosaic of portraits throughout the generations, submitted by individuals and families Donation to enter a name $50. Note: Due to the destruction caused by Hurricane Sandy, some parts of the historic Main Building and museum remain closed. Annie Moore was the first immigrant processed at Ellis Island on January 1, 1892, after she arrived from Ireland on the SS Nevada. She was seventeen years old, travelling with her two younger brothers. They spent 12 days at the sea. On New Year’s Day of 1892 the children were reunited with their parents already living in NYC. Annie later married a German immigrant. The couple had 10 children. After the boats docked, immigrants were sent into the Registry Room where they were examined by doctors who checked for physical or mental problems and officers who looked over their legal documents. Almost every day between 1900 and 1924, over 5000 people were inspected an registered by US Immigration Service. After touring the museum, take time to enjoy the outside area.There are gorgeous views in every direction. I visited the island in late November. While waiting for the last boat back to Manhattan, I was lucky enough to witness the sunset over Statue of Liberty and incredible views of NYC skyline.